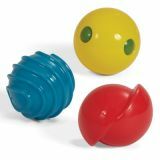 P's and Q's offer a safe, non-toxic durable surface for biting and chewing activities. In addition, they are lead free and latex free, and do not contain PVC or phthalates. Young children enjoy grasping the P with their newly developing fine motor skills. The bitable stem of the P reaches back into the molar area providing valuable perspective input into the TMJ during biting. Babies enjoy exploring the little stem on the Q with their tongue. At about 6 months when lateral biting begins to develop, the child will swing that little stem over to the side of the jaw for more intense biting. For larger jaws, the circle portion of the Q offers a firm bitable surface for bilateral jaw closure activities. It's simple! Oil and water do not mix. Watch as this Colour Mixer works it's magic. 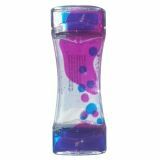 Measures approximately 5.5"H × 2"W × 1.25"D.
Develop math, colour mixing and patterning skills with these squishy, glittery animal shapes. Animals depicted include elephants, dogs, birds, fishes and lizards. Great for light table play. 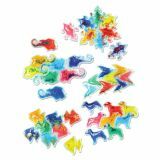 Set includes 40 gel shapes (8 of each animal, each in a different colour) and guide. Animals measures up to 5" × 5”. Ages 3 and up. 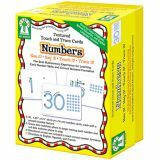 Help students identify uppercase letters and learn to correctly print them with these textured tracing cards. Green dots show where to begin tracing and red dots show where to stop. Directional arrows teach correct letter formation. 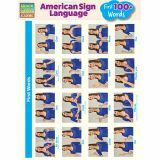 Each set includes 26 textured lowercase letter cards, each 4.25" x 5.5"; multi sensory activities for letter-sound recognition; and instructions. 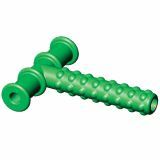 Chewy Tubes are designed to rehabilitate the jaw after surgery, trauma, stroke and radiation treatment. 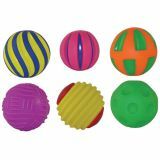 They offer a safe, non-toxic surface for developing biting and chewing skills. 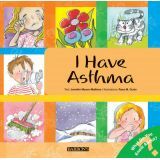 Recommended for both kids and adults. Available in 4 different colours each representing a different stem thickness (from thin to thick: yellow, blue, red). The green colour offers a flexible and bumpy surface. 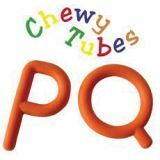 Chewy Tubes are free of latex, lead, BPA, PVC and phthalates. Each Chewy Tube is approximately 2.5" wide and 3" long. 7 months to Adult. 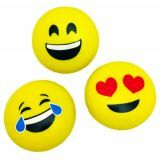 This unique three ball set will amuse and stimulate young minds for hours of fun. Each ball incorporates different and distinct characteristics, promoting exploration and sensory play, enhancing fine and gross motor skills while introducing the concepts of logic and early science. Ages 6 months and up. 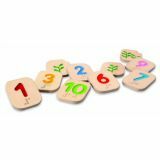 This 10 piece wooden tile set makes learning numbers in braille as easy as 1-2-3 The vibrantly colored set features numbers 1-10 & the corresponding braille cells. The other side features impressed leaf illustrations to help children count. Ages 2 and up. Yu'er and her grandpa live in a small neighborhood in Beijing—and it's full of big personalities. There's a story around every corner, and each day has a hint of magic. In one tale, Yu'er wants to swim in the Special Olympics, a sports competition for people with disabilities. But she and her grandpa don't have a pool! Their trick to help Yu'er practice wows the whole neighborhood. In another story, a friend takes Yu'er to a wild place full of musical insects. 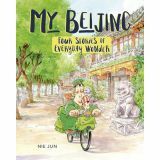 Later, Yu'er hears a special story about her grandparents. And in the final story, Yu'er and her grandpa show a cranky painter the sweet side of life. Grades 1-6. Paperback. 3 pieces per pack. Fits neatly in the palm of your hand. Strengthens hand & fingers for writing. Quiet, pocket sized fidget relief.